2017 Turbo championship of online poker is currently underway and the winner of event#11 is Brazilian Rodrigo “caprioli” Caprioli. He pocketed an amount of $8,122.47 (+ $4,051.22 in bounties) from the $82 Pot Limit Omaha (6 max progressive) game. 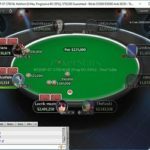 The event attracted 1,412 players and generated $105,900 out of which $52,950 regular and $52,950 in bounties. Top 179 finishers took home some amount of winning share from the game. 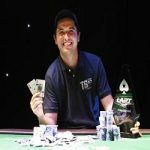 Brazil’s Rodrigo “caprioli” Caprioli won first prize, while Ireland’s Reesy became runner-up and pocketed $5,308.84 (+ $445.29 in bounties) from the title. Event#12 of this ongoing tournament was $82 buy-in No Limit Hold’em, which received 1,166 players and generated $87,450 from them.Out of which top 216 finishers pocketed some amount of money. 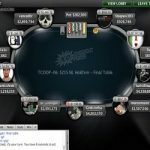 A Greek player named tsikwz won the title for $13,993.44, whyile runner-up was a player from Tiggrron (Ukraine) $10,494. The event#13 was $27 buy-in No Limit Hold’em Turbo which received 2,410 entries from players around the world and generated $188,887 from the players who got entries. 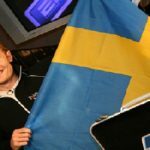 Out of total players only top 350 places collected some money. Slovakia’s tekelson221 becomes the winner of this title for a winning prize of amount $26,089. The winner was decided after a heads-up deal which yielded $3,777.00 for 1st place. Russian poker pro 89rhino89 completed his journey being a runner-up here in this event and pocketed $21,619 from the title. 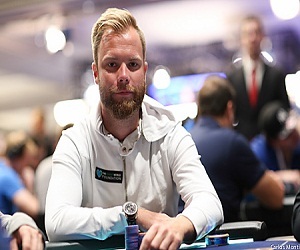 Event#14 of turbo championship of online poker 2017 goes to a professional poker player from Sweden named Robin “robinho” Ylitalo, who collected $86,064.90 from the title. 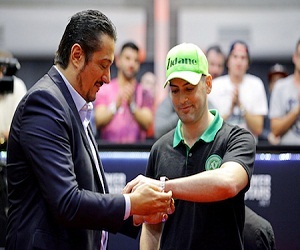 The runner-up of the event was a player from Russia named shahter98 who banked $62,456.48 from the title. The event was $320 buy-in No Limit Hold’em, which attracted 1,914 players, out of which 1,302 players were fresh entrants and 612 players were re-entrants. 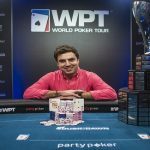 They generated a total prize pool of amount $574,200 for the tournament, which was distributed among top 242 positions/finishers.